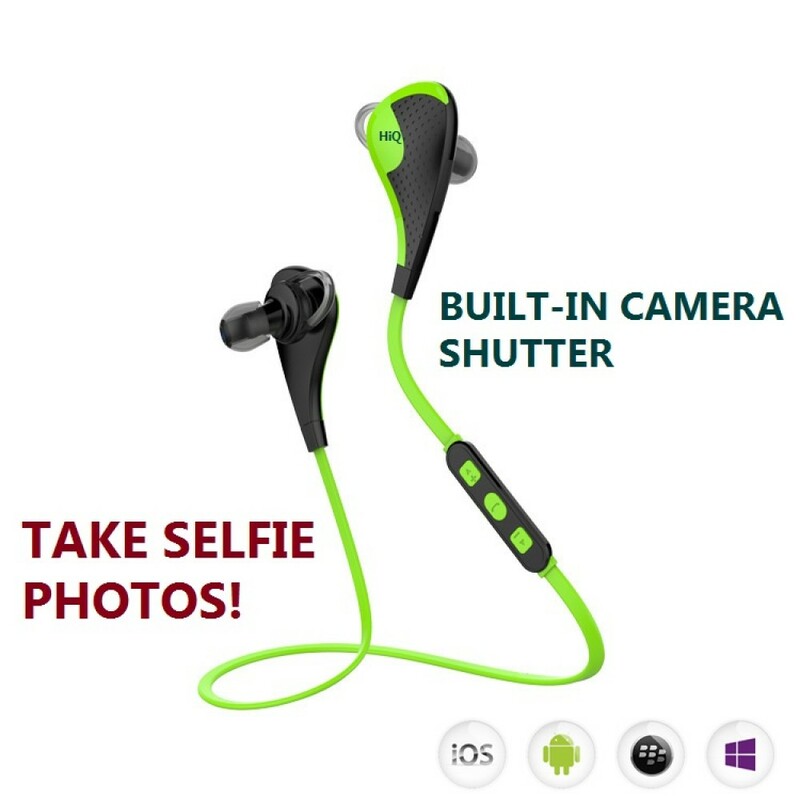 Ten (10) sets of the new HiQ L03 Bluetooth Headphone features a built-in SELFIE PHOTO shutter function. 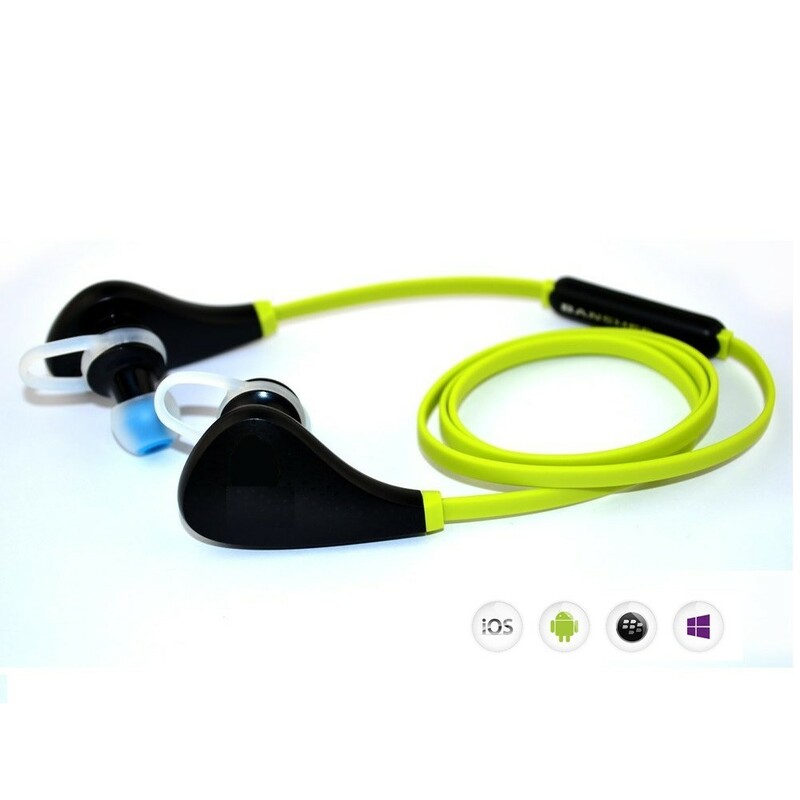 Fully compatible with iPhone & Android Cell phones and tablets. 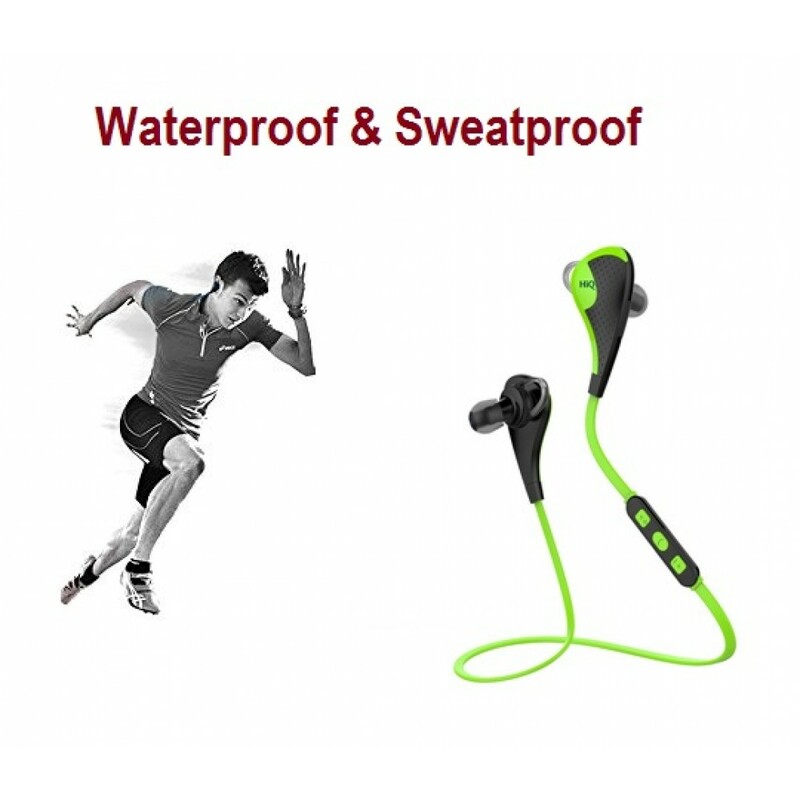 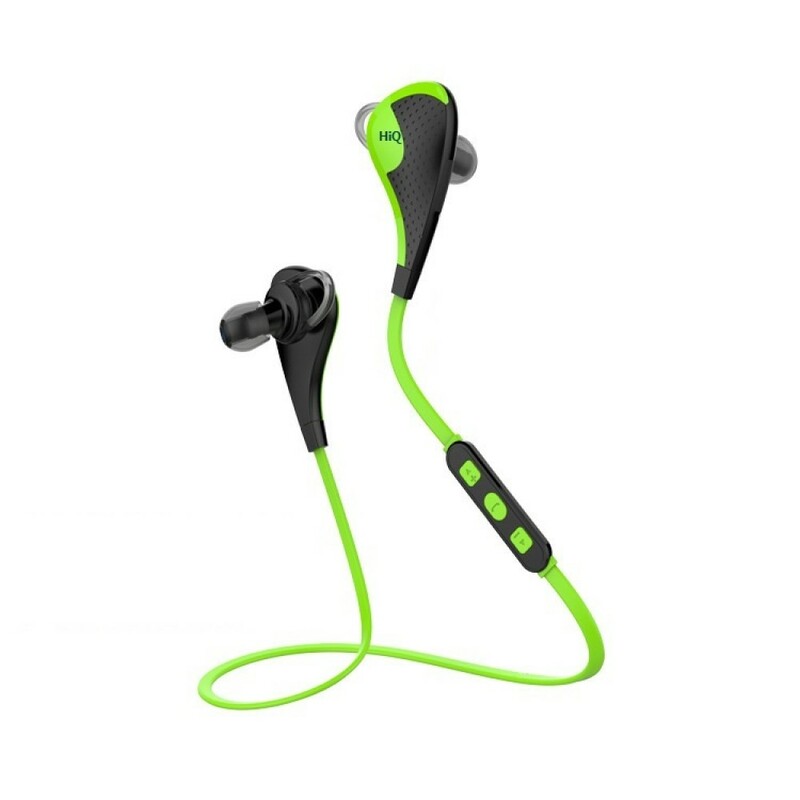 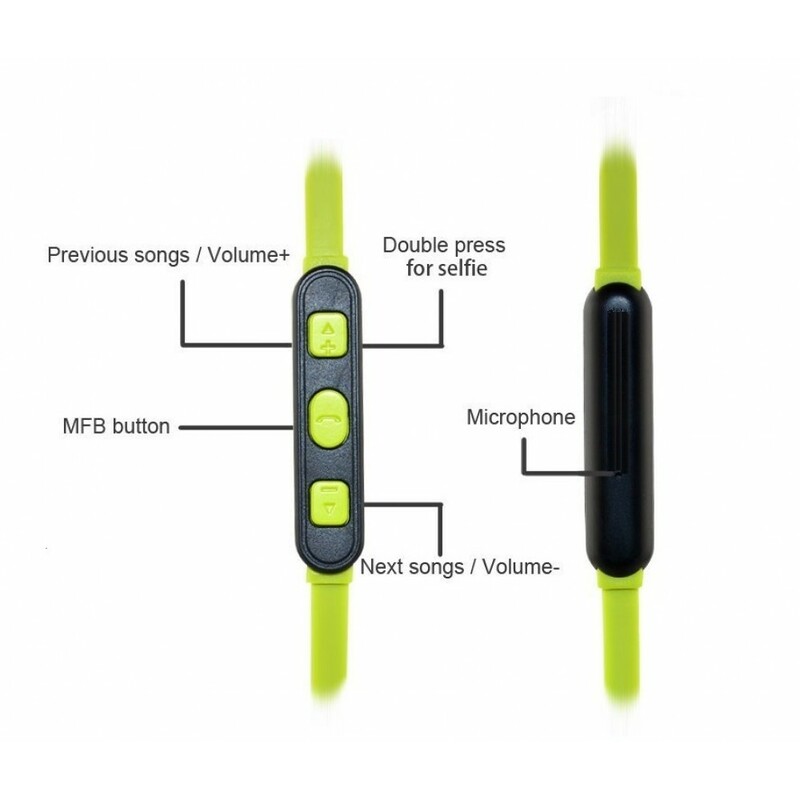 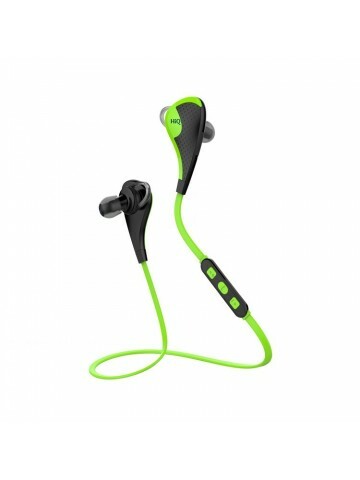 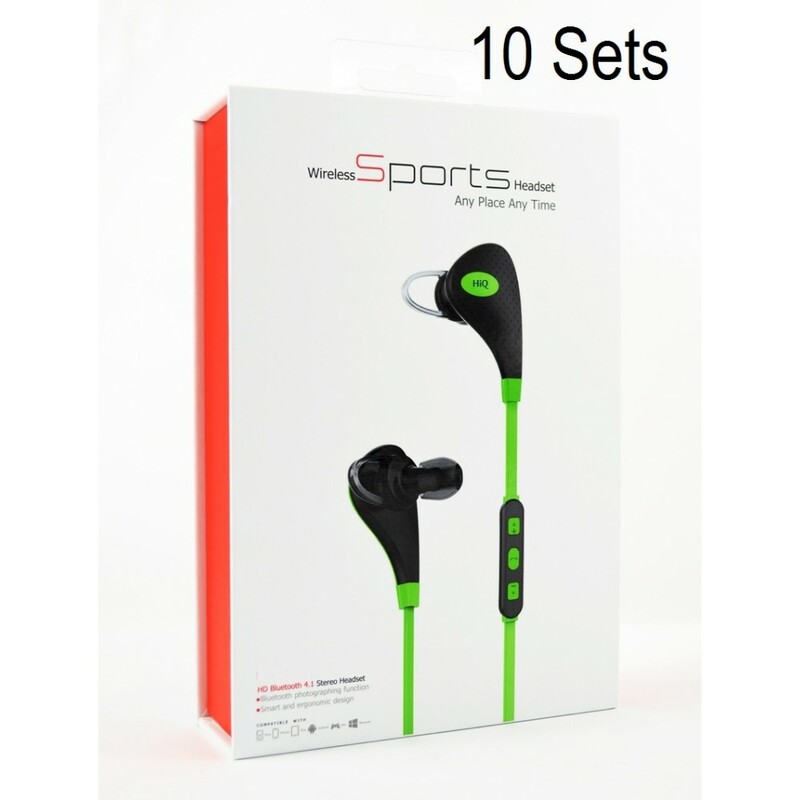 Also, waterproof & Sweatproof - Ideal earbuds for running/sports/music.